Oasis Therapeutic Foster Care Network, Inc - Oasis... Helping children succeed. 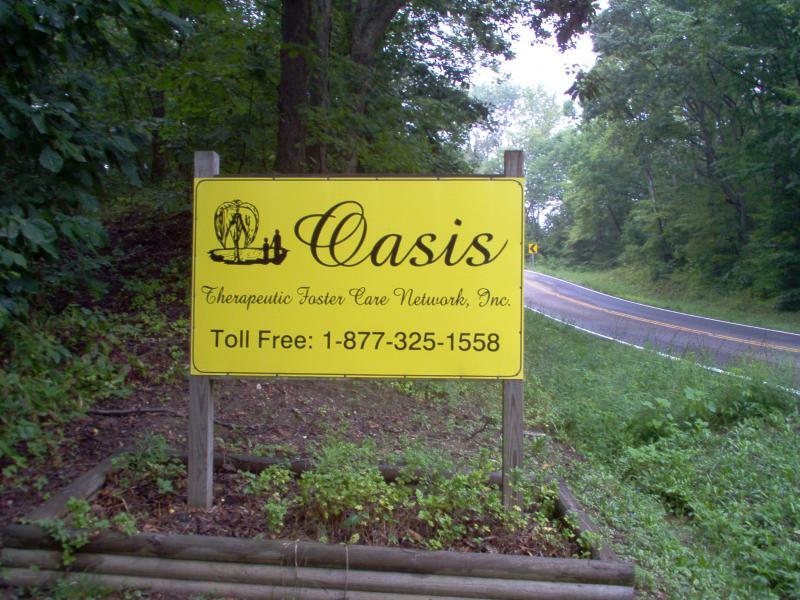 Oasis is a private non-profit therapeutic foster care network. Oasis trains and recommends for license to the Ohio Department of Job and Family Services Professional Therapeutic Foster Caregivers. At Oasis, our goal is to give troubled youth a stable home environment while teaching them how to live a normal life as well as how much they are valued as people. We offer programs for our teens teaching them to be self sufficient and how to live on their own as a productive part of their society. New foster parent classes start April 6th at our Albany, New Boston and Whitehall training facilities. Trainings are Saturday and Sunday from 9am to 4pm. The scheduled days are April 6th, 7th, 13th, 14th, 27th and 28th with an additional CPR/First Aid class required and make up days available upon request. Please call 740-698-0340 for more info or to let us know you would like to attend. With all that said, there are a few frequent questions/conerns we would like to go ahead and clear up. 1. The most common response as to why someone would choose not to foster is they are afraid they would get attached to the children. This is what will make a great foster parent! Caring about the child and doing your job to keep them safe and make them feel loved while they are with us is something that can outshine the sadness of them leaving your home when/if the time comes. 2. Having a less than perfect background check DOES NOT automatically disqualify you. There are rules on this subject that we would be more than happy to look into for your specific situation. 3. The classes are FREE!! In fact, once you are licensed WE PAY YOU for the time you spent in training. We will also reimburse for background checks and fire inspections upon licensure. 4. I'll sum up the rest.. you are able to be a single parent, married or be unmarried but living together, have a job, doesn't matter if you rent or own your home, able to be on government assistance, etc. "Oasis' mission is to recruit, license, support, train, and supervise therapeutic homes which professionally seek the highest level of achievement for each child in a safe and nurturing environment."